The upgraded 3-zone snare pad, HH65 hi-hat controller, and KP65 kick drum tower with real acoustic bass drum pedal, make the DTX450K the perfect electronic drum package for any aspiring drummer. Get connected with out range of free DTX400 apps. 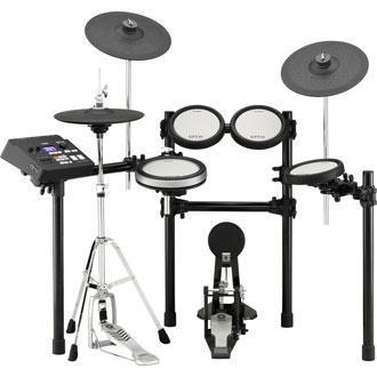 This Yamaha DTX450K electric drum kit is in great physical and working condition. This Yamaha drum kit has been very well looked after and shows only minor signs of previous use. Includes a power supply, stool and headphones. Does not include any drumsticks or a user manual. The DTX450K comes equipped with 10 professional drum kits made with world-famous sounds from throughout the history of drums including Yamaha’s legendary acoustic series. 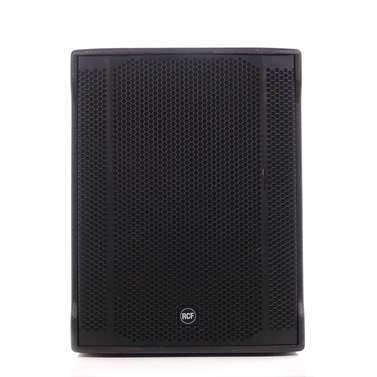 By utilizing voices from our professional DTX900/700/500 and DTX-MULTI 12, each kit has extremely high sound quality with "Accent Articulation" for dynamic instruments that change sound characteristics according to your hit strength. But that’s not all - you can freely mix any of the 169 organic drum sounds to create customized kits that suit your style - even if your style is always changing. Try a heavy metal double bass kit one day then change into a dance kit the next, or keep your ten favorite kits of all time. You get a world of choices inside, from 23 snares, 21 kicks, 36 toms, 31 cymbals, and 42 percussion instruments. 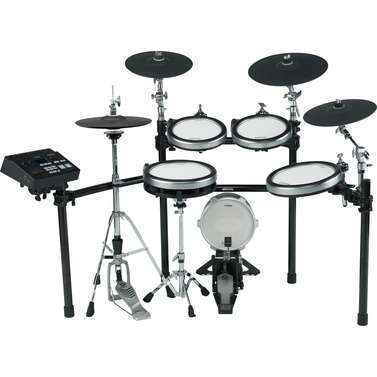 With the included 3-zone snare pad, real bass drum pedal and pro hi-hat controller pedal, the DTX450K is really like having ten professional drum sets in one compact electronic drum kit. The tribe is calling - hear the sounds of the DTX450K right now at the "Kits" tab. 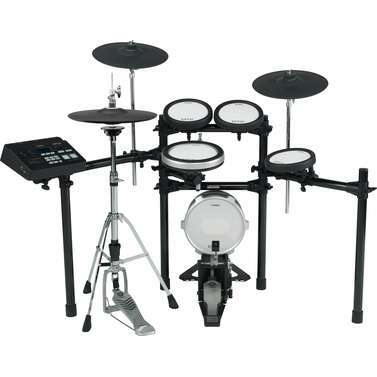 Become a Drum Hero with DTX450K! It takes skills to survive in the tribe. 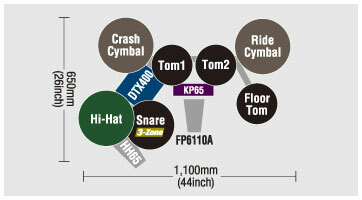 The training functions of the DTX400 have been expanded for drummers and enthusiasts of all levels. There are 10 onboard routines including warm ups, groove tools, and drumming games designed with Yamaha’s experience in Music Education to make practice fun and effective. Even if you never played drums before, the intuitive “Groove Tracker” will help you pick up the beat. All drummers can improve their groove with “Rhythm Gate”, or take on the rigorous “Fast Blast” challenge if you think you have the chops. 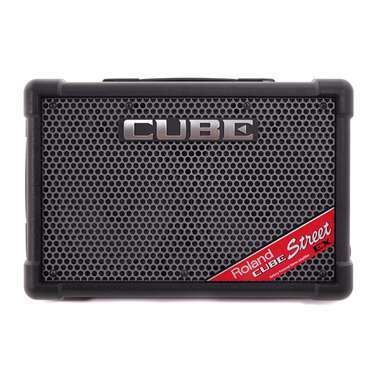 There is even a "Voice Guidance" system that “speaks” the results of your sessions to encourage you on your rhythmic journey. Practice at home, Play on the stage! Yamaha has been making drums for over 45 years, so we know that playability is important to all drummers. 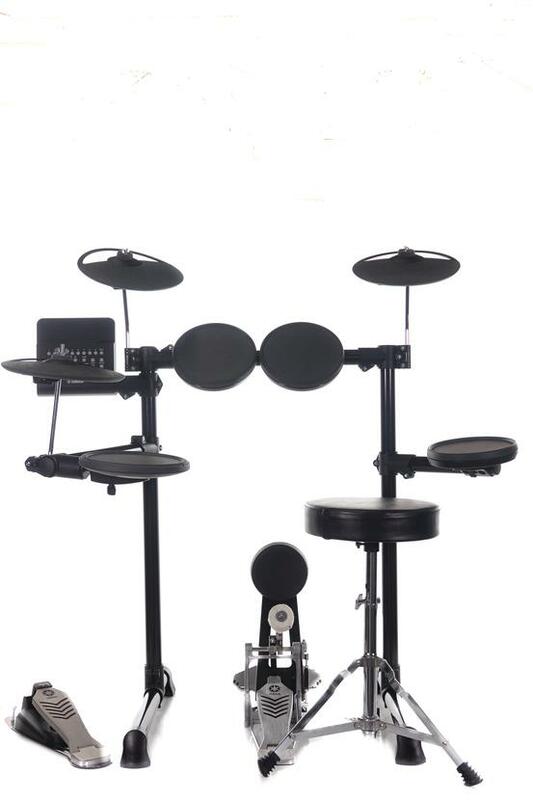 Using experience gained from developing the popular DTX-PAD we have redesigned the drum pads of the DTX400 series to provide a natural response, solid durability and excellent stick feel. The new pads use a rubber surface so your sticks will not slide around on the head, and you can practice single, double and triple stroke techniques for use on a set of acoustic drums. The new TP70S (included with DTX450K) is a 3-zone snare pad that lets you play open and closed rim-shots for even more snare expression and is an available as an optional upgrade for DTX430K/DTX400K. 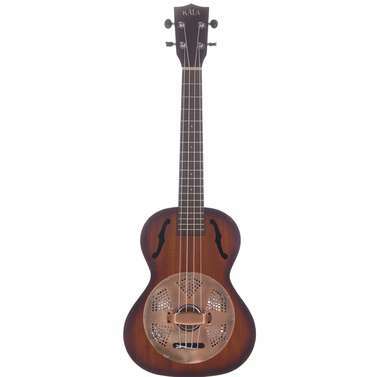 For the kick drum you get a real Yamaha FP6110A bass drum pedal (included with DTX450K/DTX430K) that provides smooth action and real feel for developing your foot technique to play an acoustic bass drum. The HH65 remote hi-hat controller (included with DTX450K/DTX430K) lets you to play the hi-hat with more expression, allowing not just open and closed but also half-open, pedal and splash hi-hat sounds. All of these features from a leading drum company are there to help you become a really great drummer. As you carve your path into the drummer tribe you can feel confident that your DTX450K can be upgraded and expanded to match your ambition. Upgrade your snare drum to a DTX-PAD from our professional series with the XP80 3-zone pad. The DTX-PAD was designed with input from Yamaha drum artists for playability, feel and quietness. You can add an extra cymbal with the PCY90AT that includes everything you need to play with dual crashes. 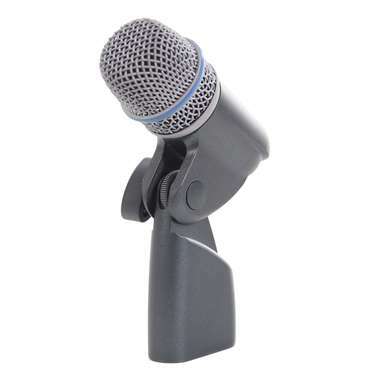 With the USB-MIDI jack you can connect the DTX450K with your computer to control VSTi drum sounds and enjoy recording into DAW software such as Cubase*1. You can also import new songs and beats to use in the training functions with the Musicsoft Downloader*2. Many possibilities await you in the world of DTX. *1 Cubase and VSTi software not included.